Having both wrapped up their respective titles at the previous rounds in Guangzhou, Akio Sobue’s record for the season is 6 TQs and 7 wins from a potential 8, while Jan Ratheisky’s is a very impressive 8 TQs and 8 wins. 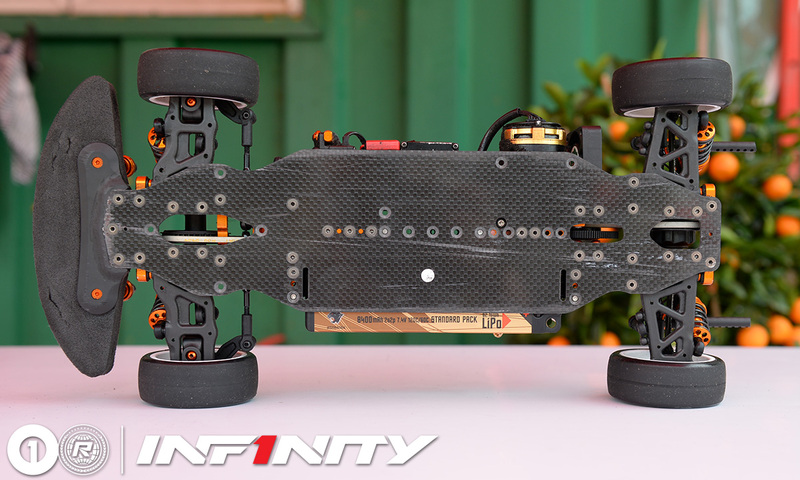 Today we have crowned both season champions and below we have a closer look at both of their cars, Akio’s Infinity IF14 and Jan’s Xray T4. 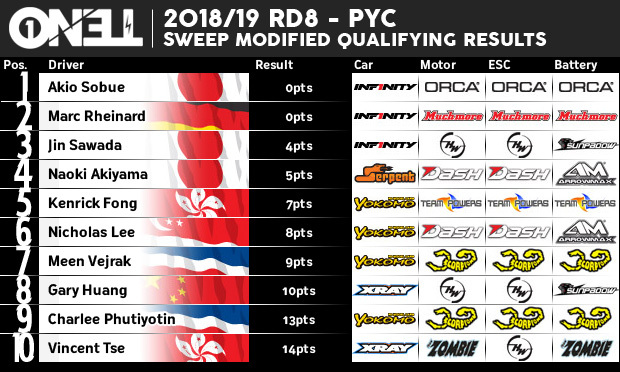 Akio Sobue has won the final round of the OneTen series from his team mate, and overall PYC Hong Kong modified class event winner, Marc Rheinard. 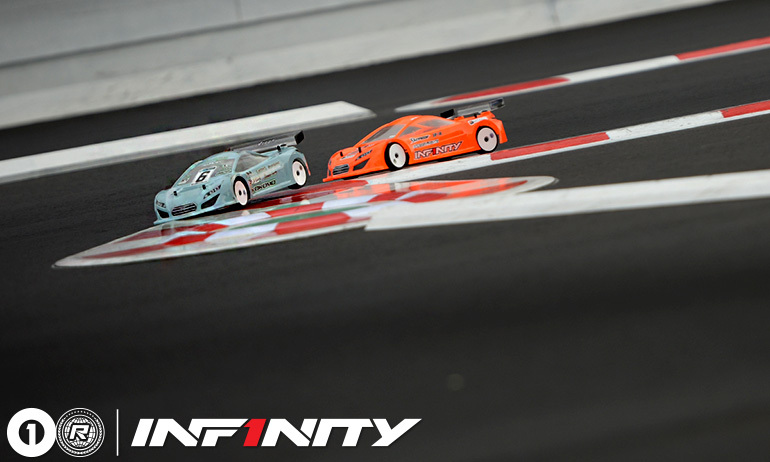 It was very close between the Infinity drivers during qualifying but in the final, after an untidy first lap, Sobue was able to take a clear win ahead of his German team mate. 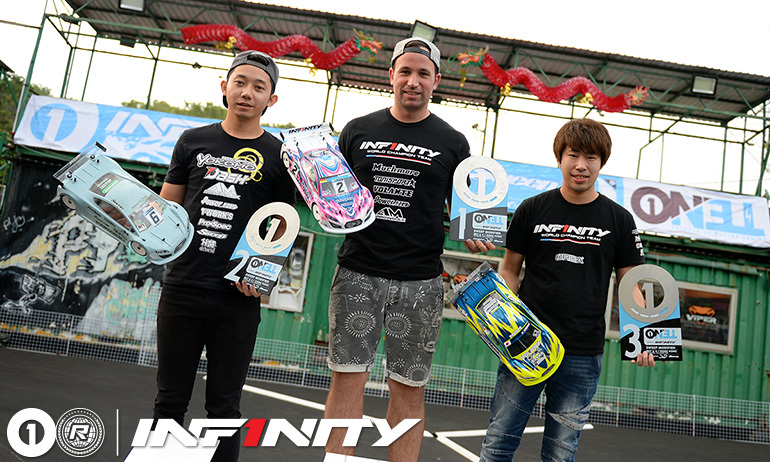 Nicholas Lee found pace just in time for the final and took 3rd with Gary Huang and Naoki Akiyama completing the top half of the field. Akio summed up his race by saying ‘now good, perfect’ referring to the traction returning in time for the 8-minute final and his car being very good again. Explaining his race he said, ‘the first lap the car was strange, then good after’ and once in a clear lead he drove safely to conserve both his tires and batteries. Having had a difficult day yesterday, only finishing in 5th, combined with today’s victory he ended up 3rd in the combined event standings. 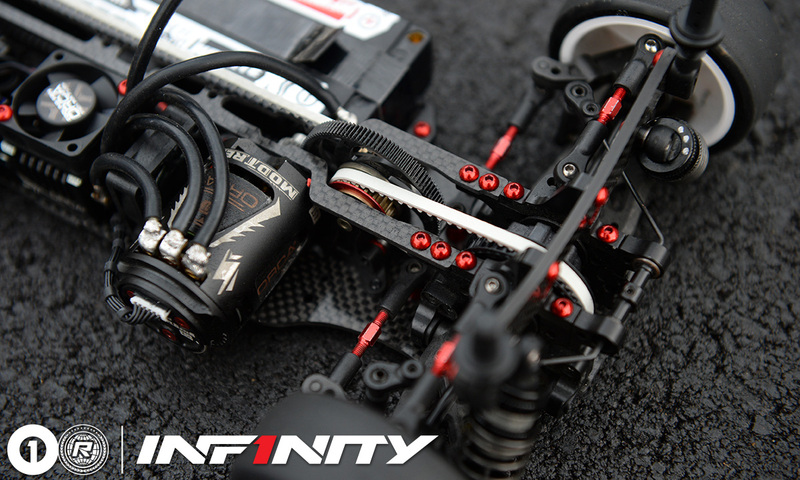 Rheinard, who won the previous round yesterday, said ‘just in the first lap I had a chance, then it started to push. Akio’s car not’. Continuing ‘I would like it to have been closer’, but the difference in pace between the two driver’s cars fairly evident. 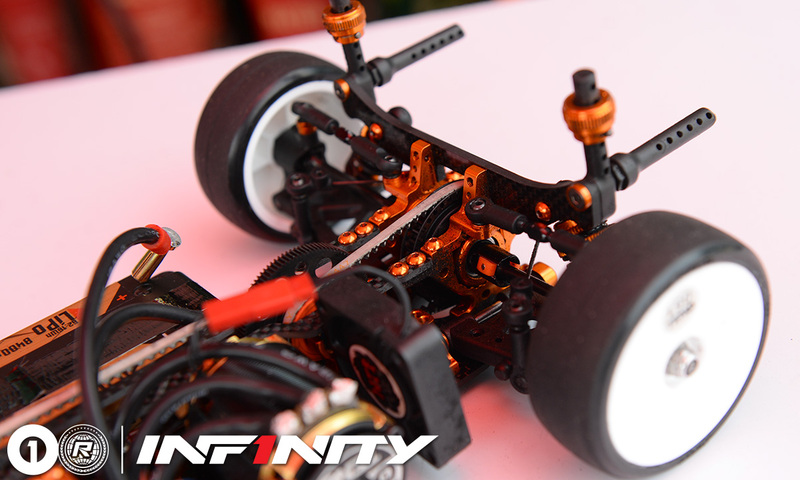 With his win and second place, the 3-time TC WC will take home the overall winners trophy from PYC. Running the car of his team mate Jackie Shum following his earlier practice crash, Nicholas Lee would come from 6th on the grid to take 3rd, along the way making an awesome pass at the end of the straight on Jin Sawada to move up t0 3rd. 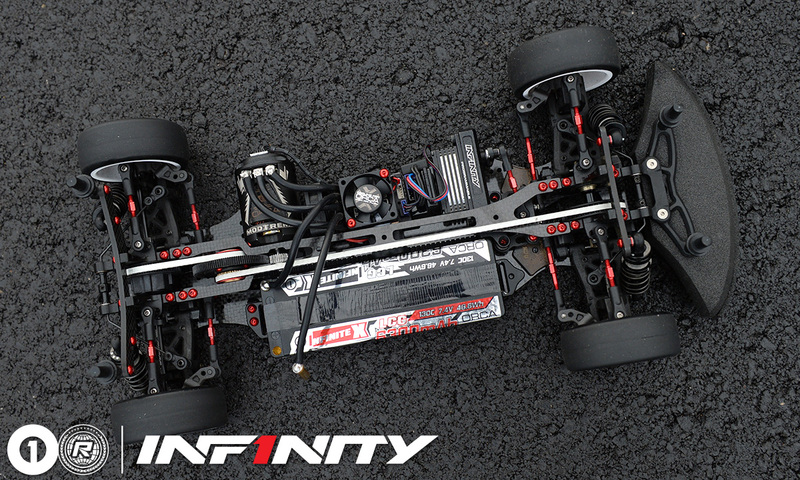 Happier following the final the Yokomo driver simply said ‘some fortune after misfortune’. Changing everything to find a good setup he said ‘my car had better overall balance’ while on the race itself once into 3rd and seeing the large gap up to 2nd didn’t push and risk breaking the car, especially as he felt some drops of rain at some point. 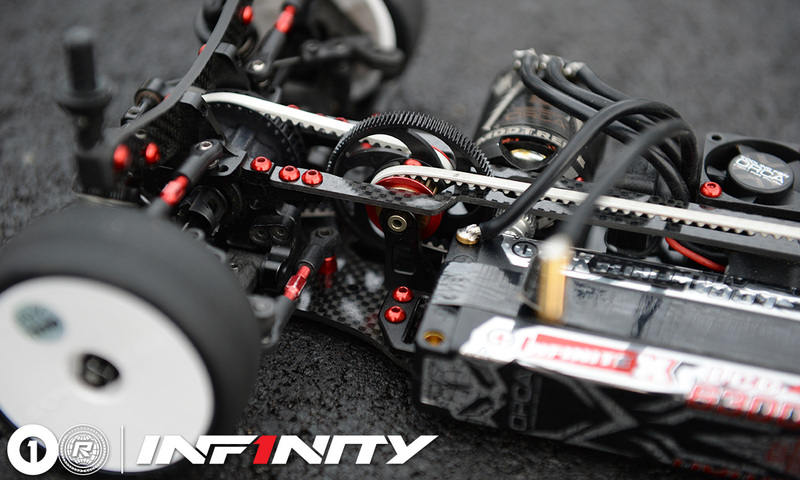 Xray driver and Chinese national Champion Gary Huang was the biggest mover in the race, taking 4th place from 8th on the grid, demoting Naoki Akiyama to 5th along the way. 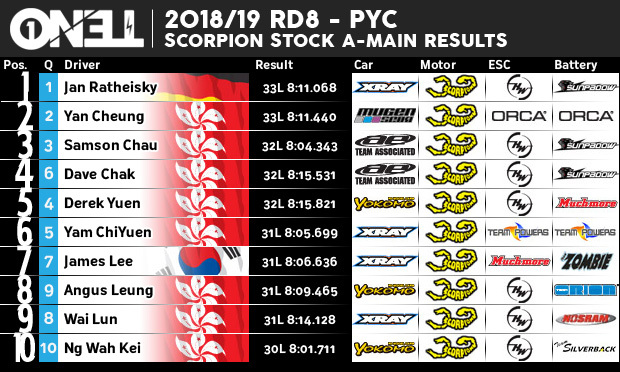 Scorpion driver Meen Vejrak, Jin Sawada, B-main winner Lolo Sam, Charlee P and Kenrick Fong, who broke heavily after contact with another car, completed the Top 10. 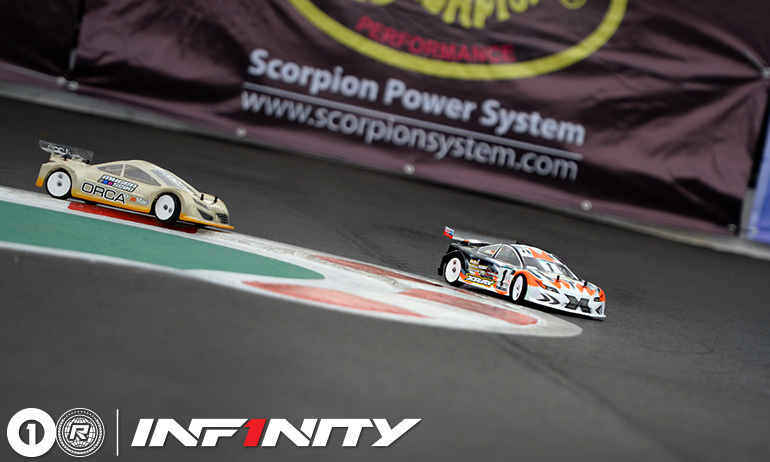 The Scorpion Stock A-main was an exciting race long battle between Jan Ratheisky and Yan Cheung. 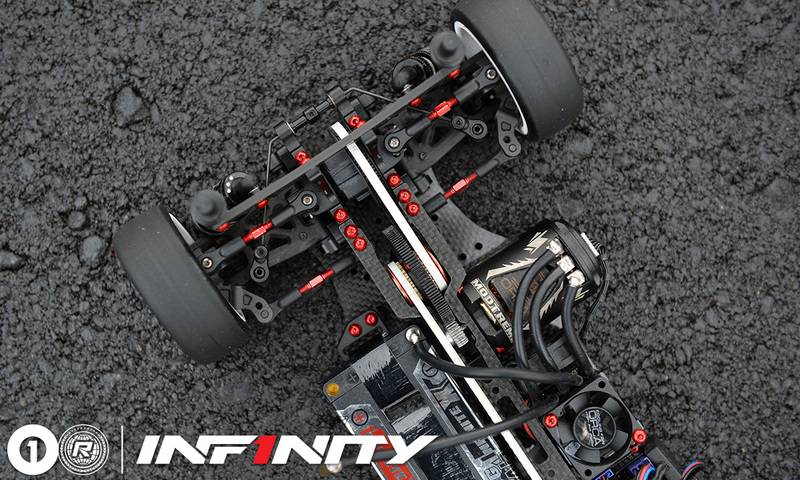 The Xray driver managed to pull a small gap at the start but Cheung was able to slowly reel in the German over the course of the race getting very close in the final laps, the pair separated by just 3 tenths of a second at the end. 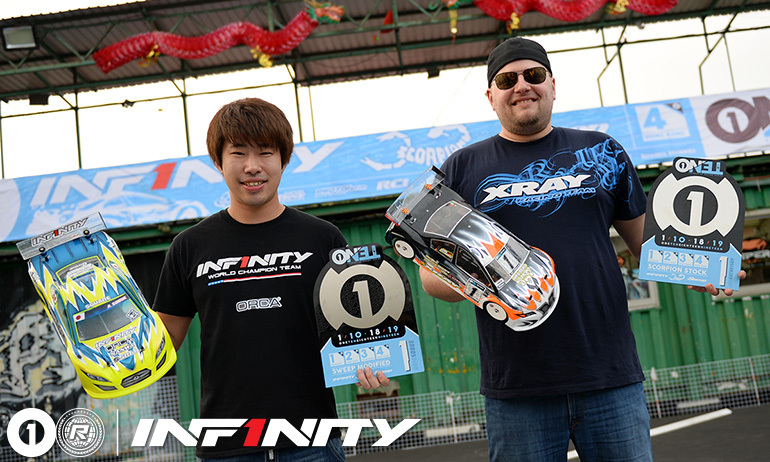 Samson Chau was 3rd with Dave Chak and Derek Yuen completing the top 5 with another very close on track battle. 點擊此處查看比賽成績 | View complete event results here. 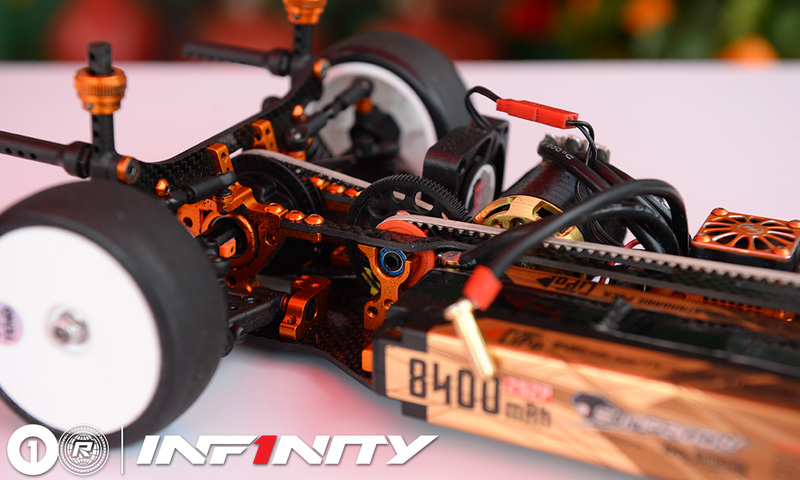 點擊此處查看賽事圖片庫 | View our event image gallery here. 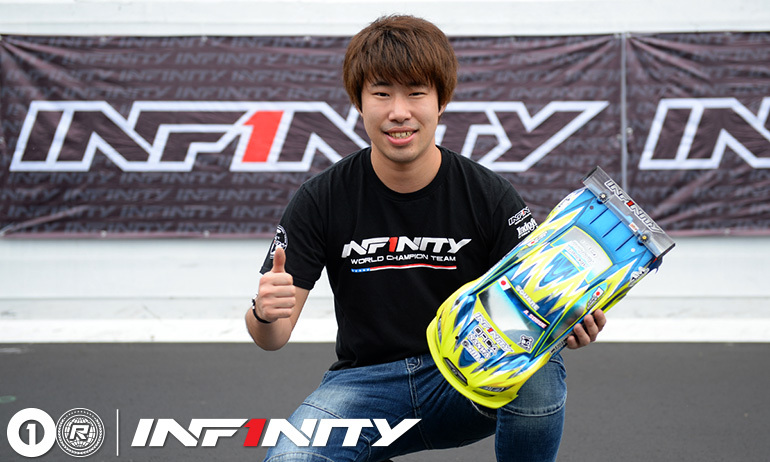 Akio Sobue is top qualifier for the final round of the 2018/19 OneTen series presented by Infinity at PYC in Hong Kong, the Japanese Infinity driver gambling big earlier in the day only for it to pay off in the last two heats. 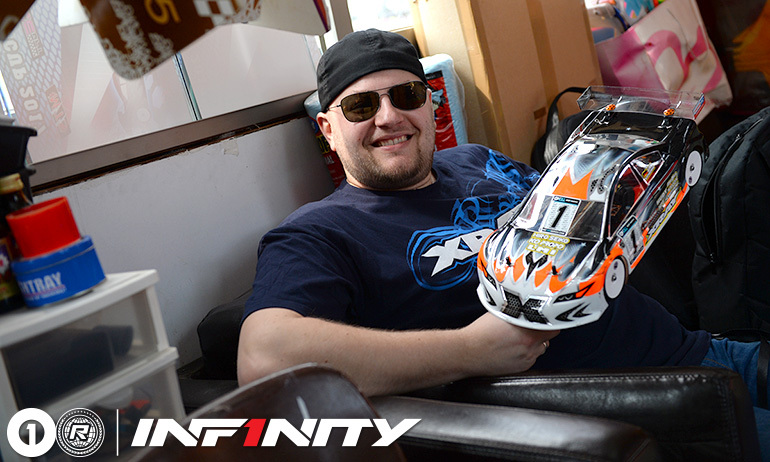 The only other person that could go for the pole position, Marc Rheinard could only take 2nd for the round, 9 tenths back, and will start right behind Sobue in this afternoon’s single 8-minute A-main. 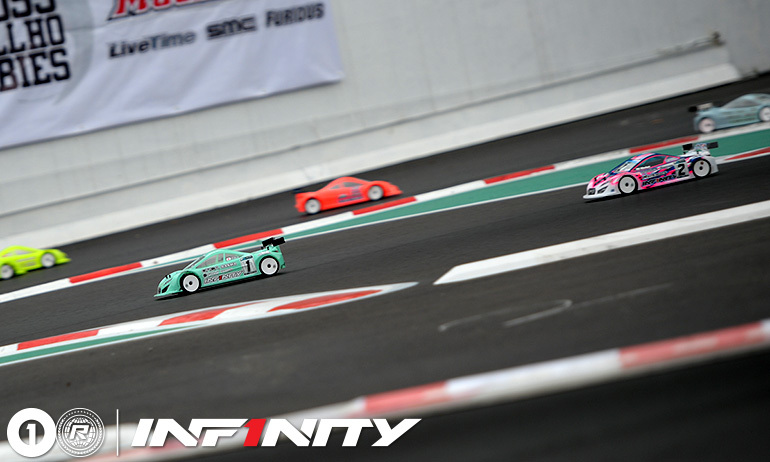 Jin Sawada makes it an all Infinity IF14 top 3, with Serpent driver Naoki Akiyama having a much better Sunday and he will start from 4th on the grid, just ahead of top Hong Kong driver Kenrick Fong. Speaking to Akio following the race he said ‘big gamble’ referring to his saving tires in this morning’s first two rounds of qualifying. Using his tires from Q3 in Q4 he said the car was really good on used tires, while according to those that ran new tires in the final round, they were difficult to drive at the start with little feeling. 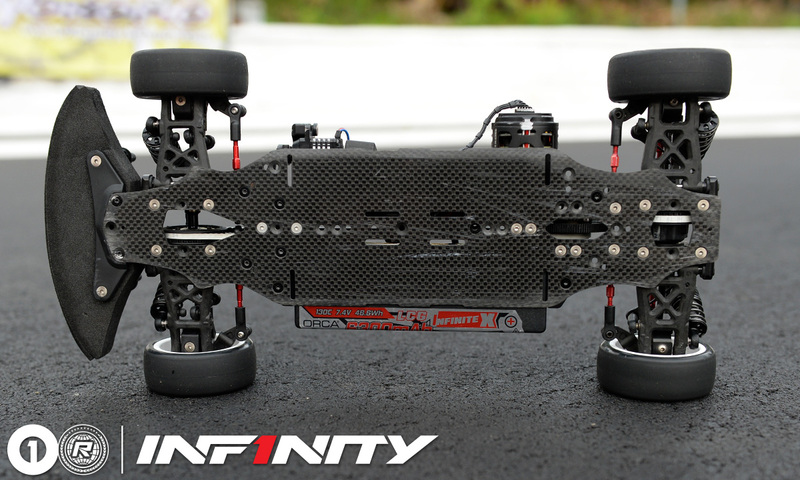 For the final, like all the other front runners, he will run his remaining set of new tires. 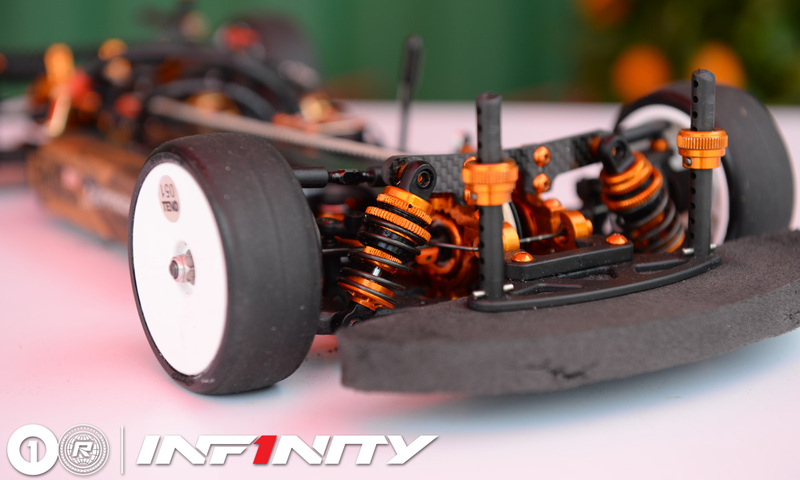 Marc Rheinard, who went into the final round as favourite to TQ, felt that the car was not as good on new tires due to the extra wind and the dust it is blowing around. 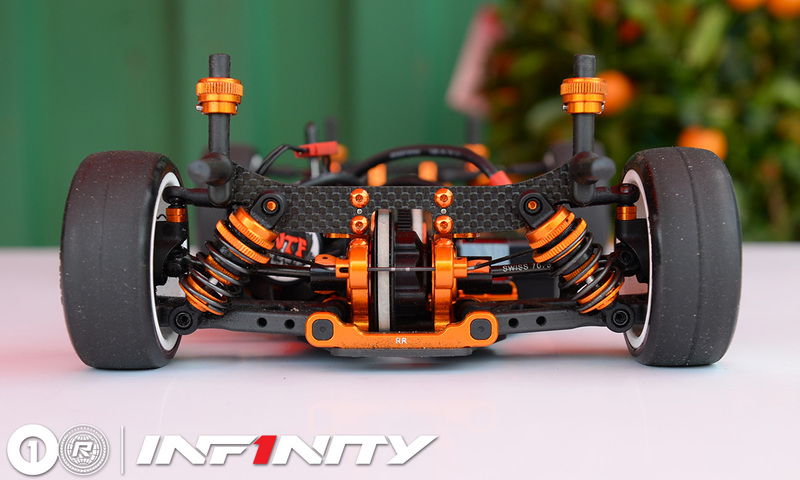 Commenting that it ‘didn’t pay off to save tires’, he will see how it pans out for the final, the multiple World Champion keen to take the double this weekend, having won Rd7 on Saturday. 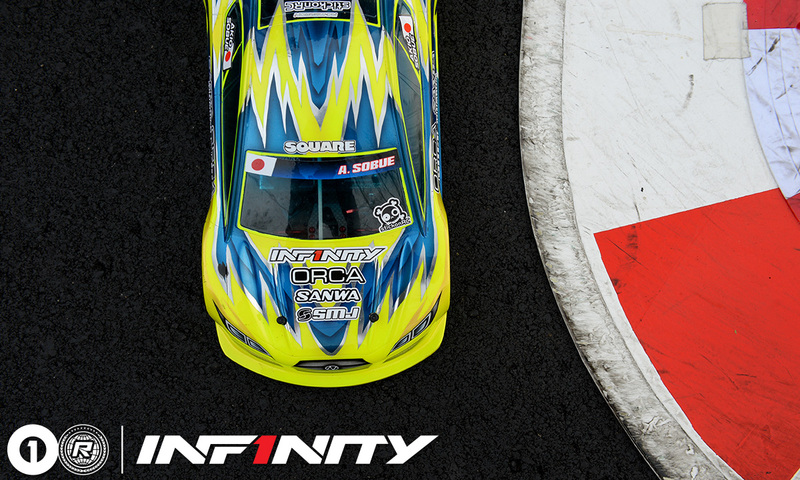 Jin Sawada made it an all Infinity lockout at the front of the Sweep Modified A-main grid, the Japanese driver and favourite to take the series runner up spot. 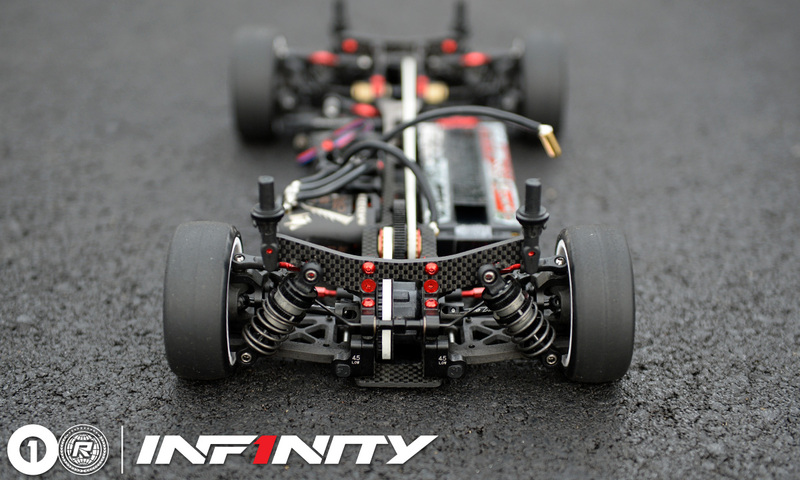 While only taking 7th in Q4, his two 2nd places from Q2 and Q3 put him in front of Naoki Akiyama who scored 2nd and 3rd place finishes to put his Serpent 4th on grid. 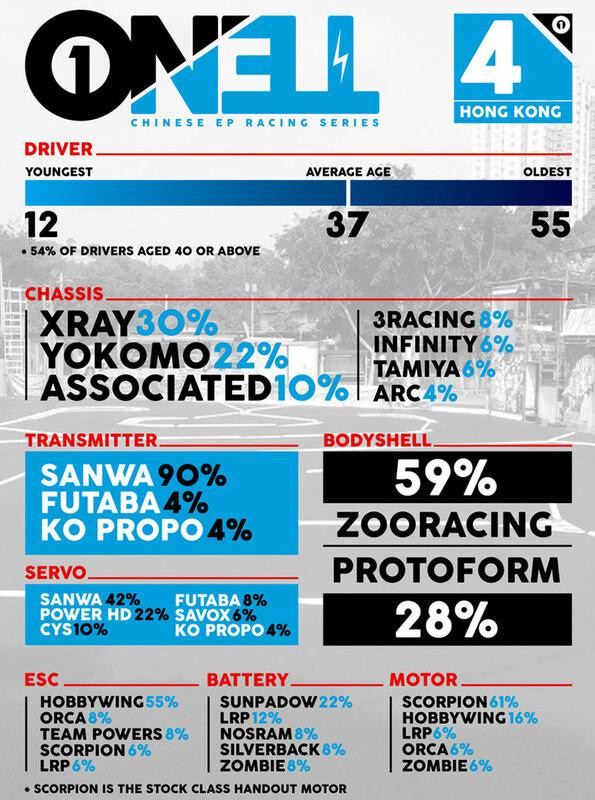 Completing the top half of the grid Kenrick Fong was the best local, the Yokomo Hong Kong team driver put in a much improved run compared to yesterday’s Rd7, where he scraped into the main final back in 9th. 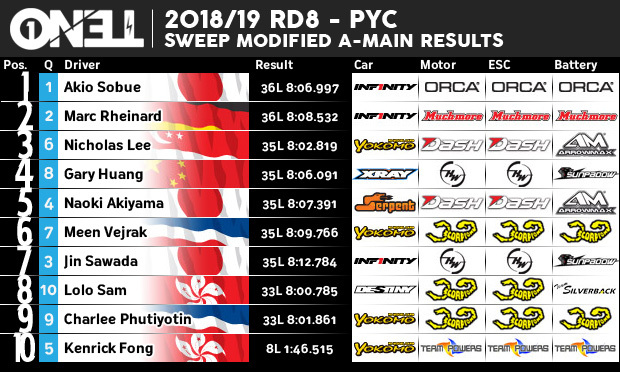 Nicholas Lee, who is still trying to recover from his morning crash, will start from 6th with team mate Meen Vejrak 7th, Chinese National Champion Gary Huang 8th and Charlee Phutiyotin from Thailand in 9th. 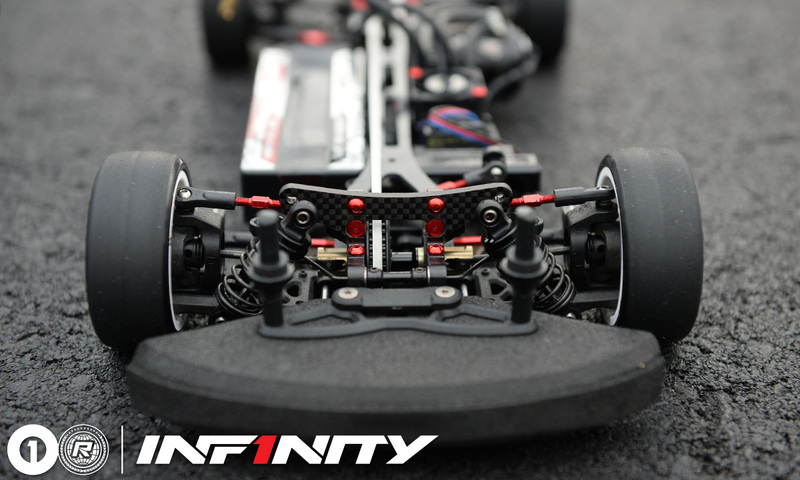 Vincent Tse will start on pole position in the B-main, the winner of that final, and all the lower mains, bumping their way through to the next final. 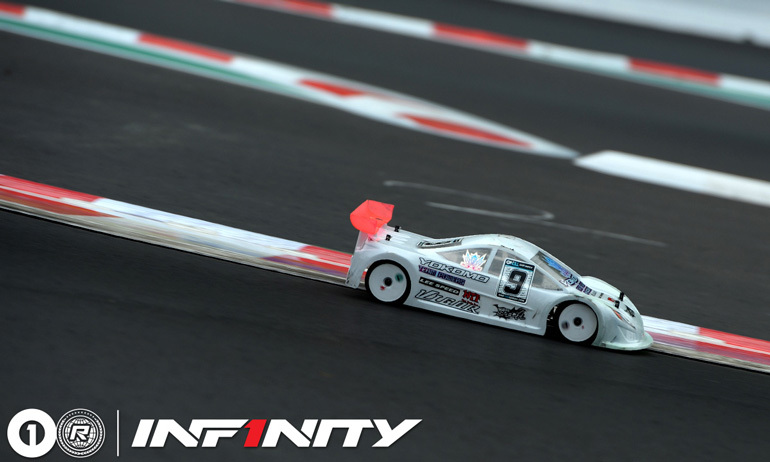 Going for the perfect campaign, Jan Ratheisky is one race away from taking the top qualifying spot and win at all rounds this season, as he took all 4 qualifiers today to ensure he is in the best position to achieve the feat. 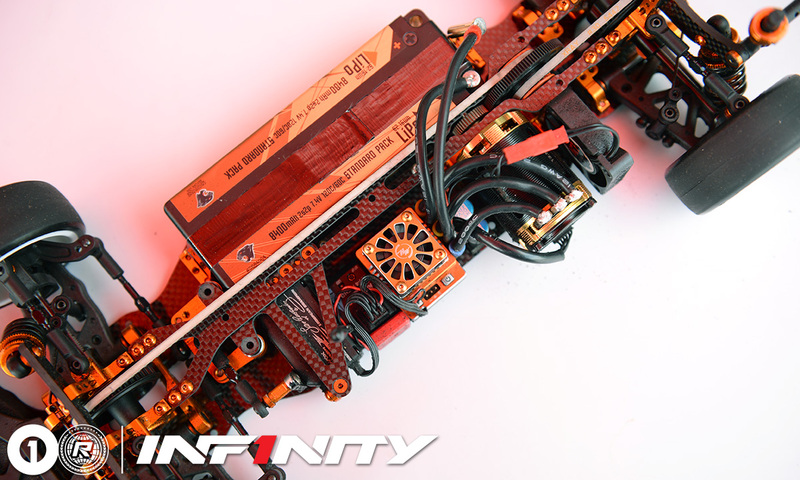 Yan Cheung who has been the German’s shadow all season in both qualifying and in the finals, once again will start behind the Xray driver with his Mugen. 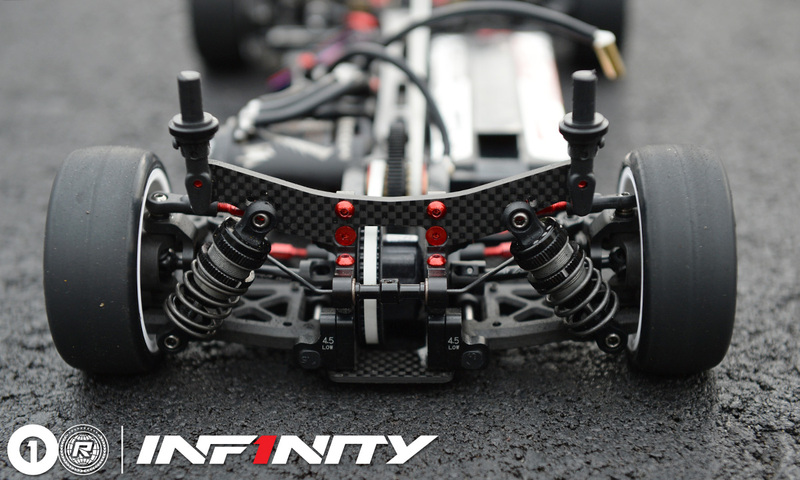 Associated driver Samson Chau, who took 2nd in Q3 will set off from 3rd with Derek Yuen and Yam ChiYuen completing the top 5. 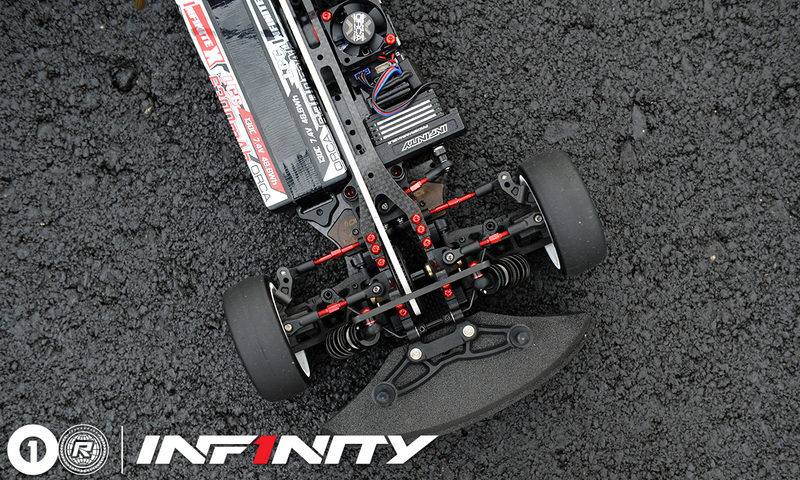 The second round of qualifying for today’s eighth and final round of the OneTen series has gone once again to Marc Rheinard, the Infinity driver playing the tire strategy perfectly to all but seal the TQ, 2 qualifying rounds from 4 to count. 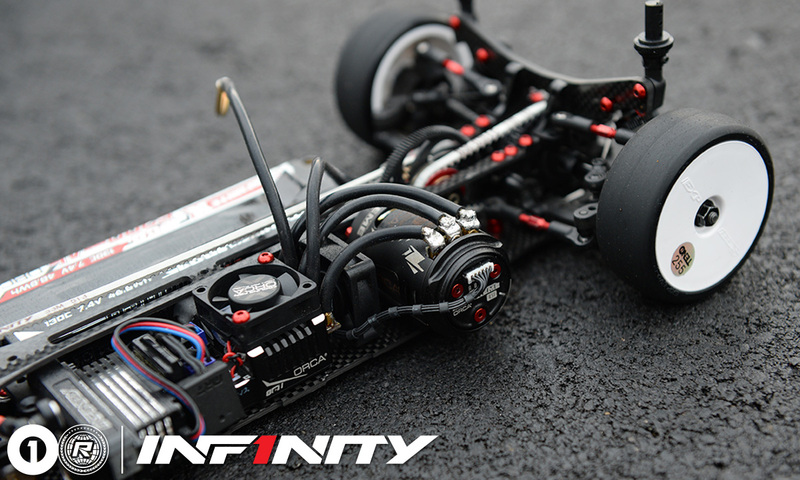 Jin Sawada took 2nd, the Infinity pairing both running one run tires as Sobue continued to run old tires, gambling on the last two rounds to have a shot at pole position. 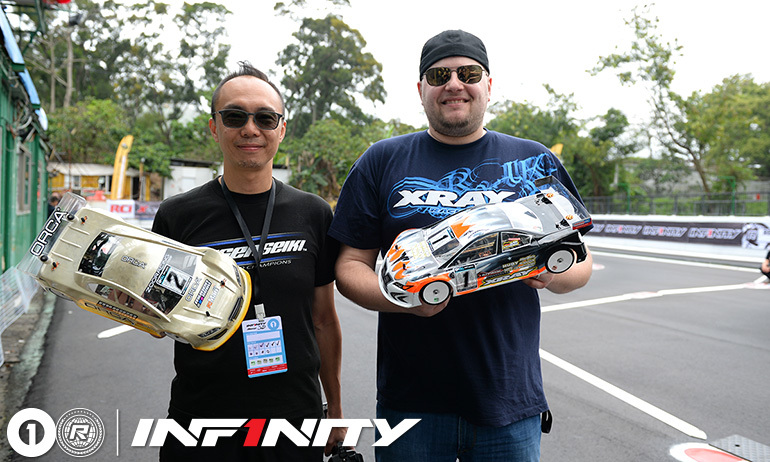 It was a better run for the Yokomo team as both Meen Vejrak and Nicholas Lee bolted on fresh tires to claim 3rd and 4th respectively with Xray’s Gary Huang taking 5th. Marc said ‘it felt ok, the first lap was not so fast but from the 2nd lap it was ok’. 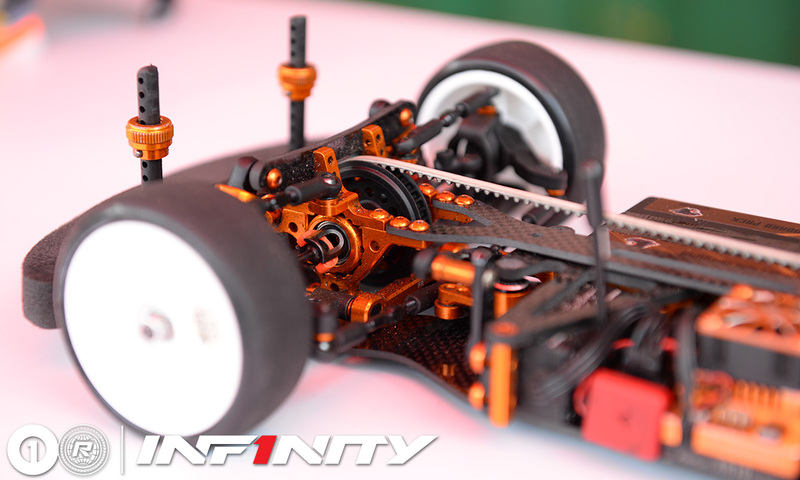 Using the same tires that he ran for the opening qualifier, the German noted that ‘the drop off is not too big, I just had two bad laps where I went into the dust. 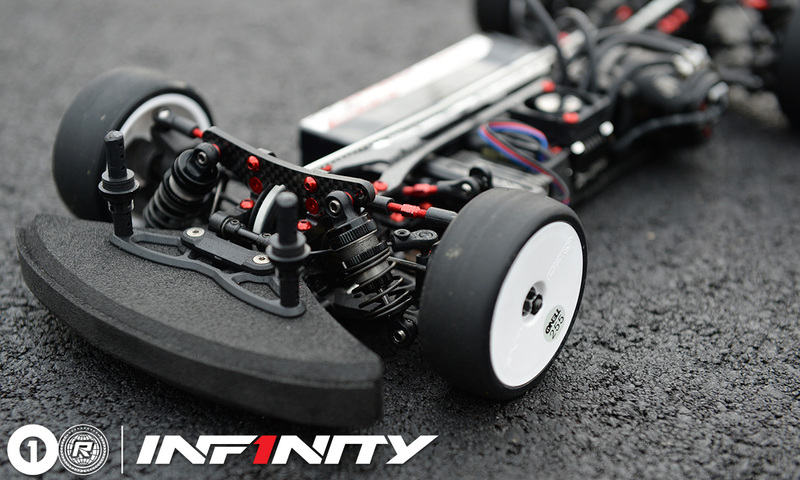 For the remaining 2 rounds, he will work with his Infinity team mates regarding when to use their new tires to claim the best possible starting spots for the final. 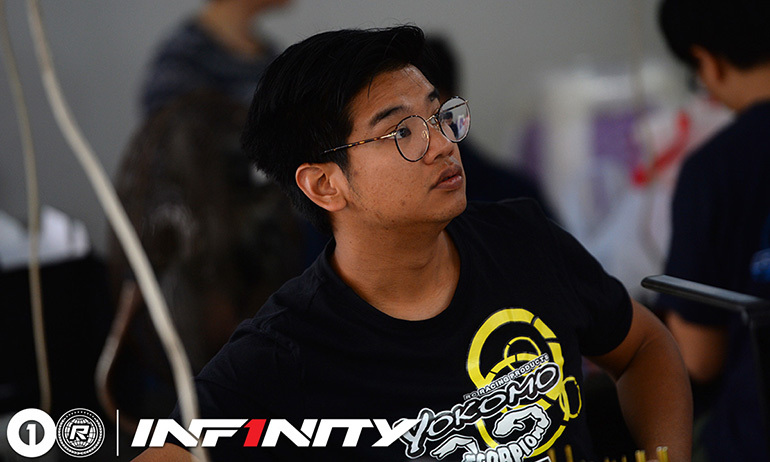 Behind the Infinity pairing in 3rd, Meen Vejrak put in his best run of the weekend so far as he too ran a car from Jackie Shum, his original car just not quick enough. 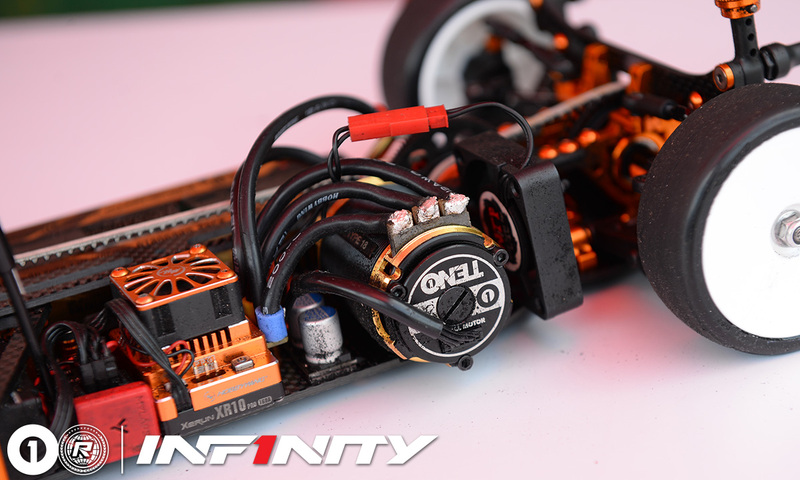 Concerned that this Yokomo BD9 is tweaked, as he cant punch the throttle without it pulling to one side, the Scorpion driver will go over it once again and check the tweak. 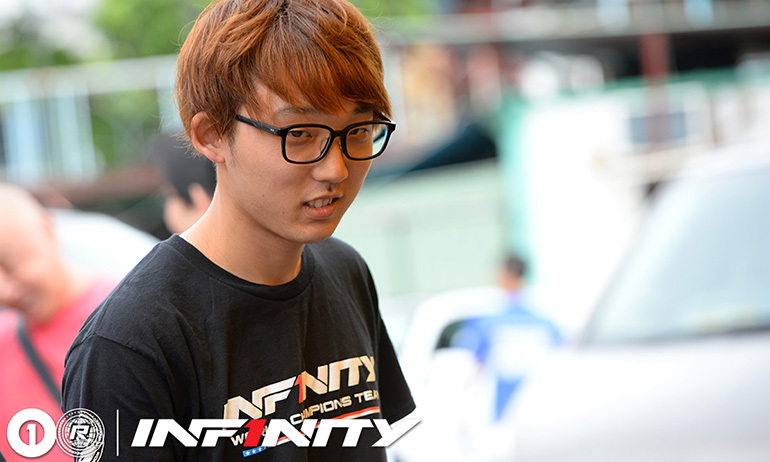 Having destroyed his race car in practice and running a borrowed car, a dejected Nicholas Lee said that it ‘still feels not so good’. 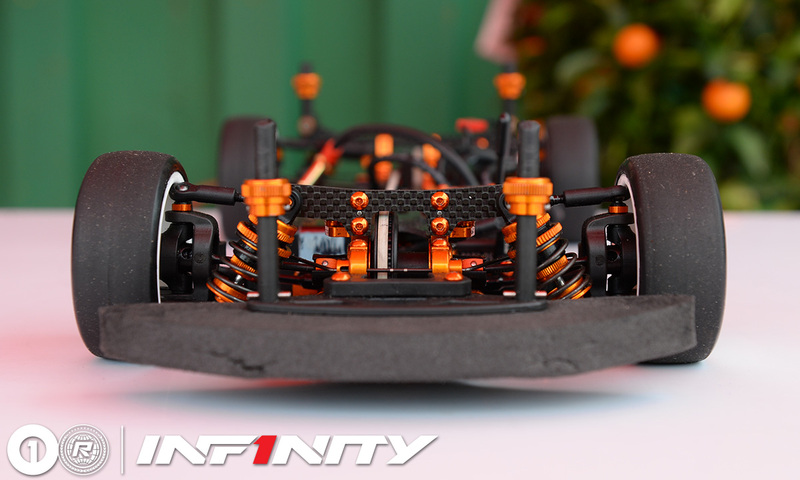 While the car is identical and set up just like his race car he lamented that ‘it feels like a completely different car’. Running one of his new set of handout Sweep tires, their advantage was hampered somewhat by having to start from the back of the grid due to where he ended Q1, also mentioning that he had a slow last lap which prevented a better time. 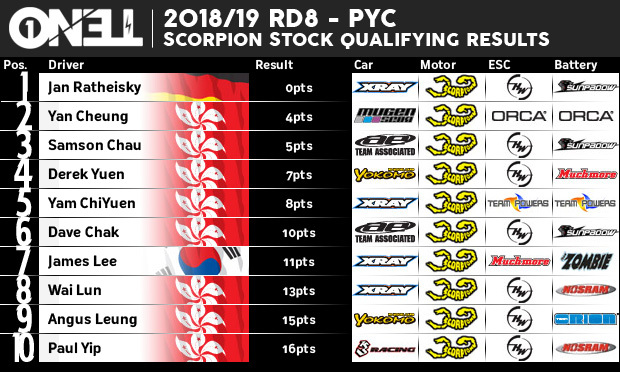 The status quo was maintained in the 2nd round of qualification for the Scorpion stock class as Jan once again headed Yan and took one step closer to taking his eighth TQ of the season. 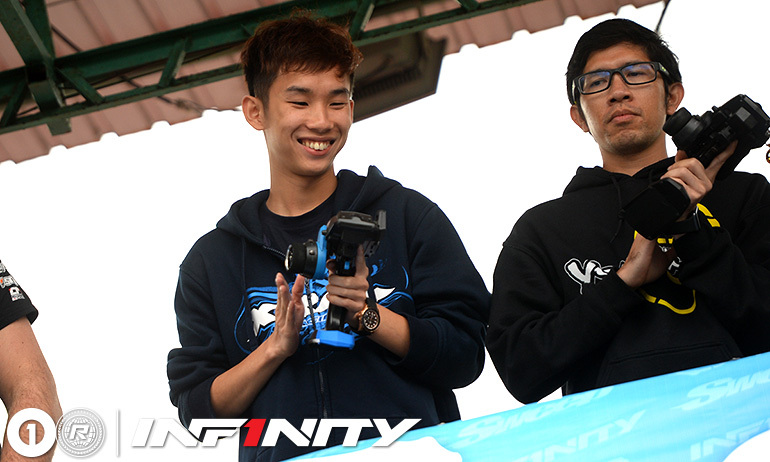 Behind the J/Yan pairing, Samson Chau took third, while Derek Yuen and Yam ChiYuen completed the top 5. 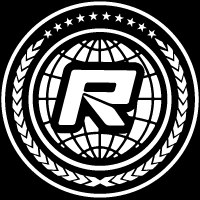 © 2018 - 2019 Red RC, The Netherlands.